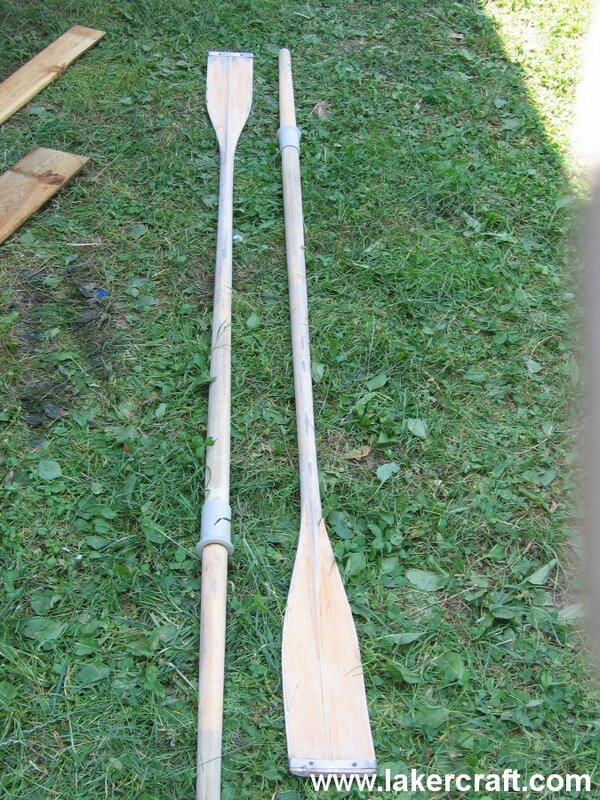 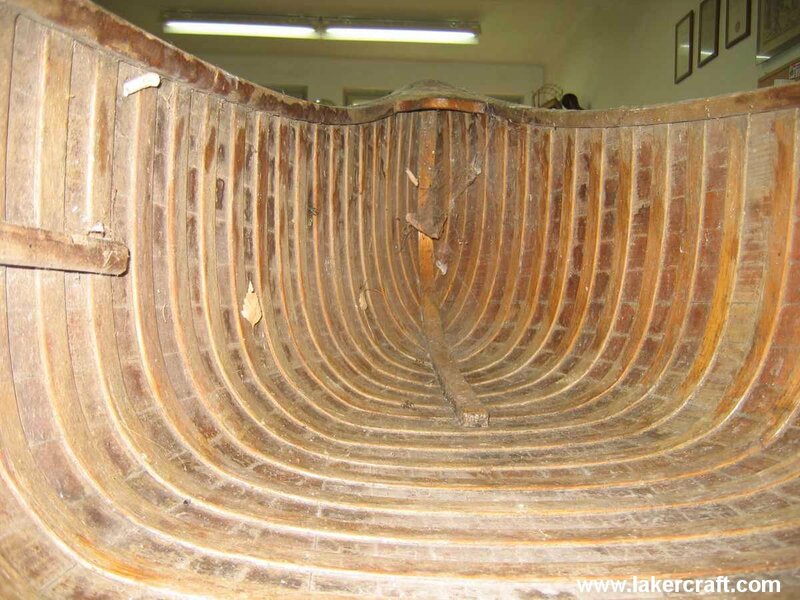 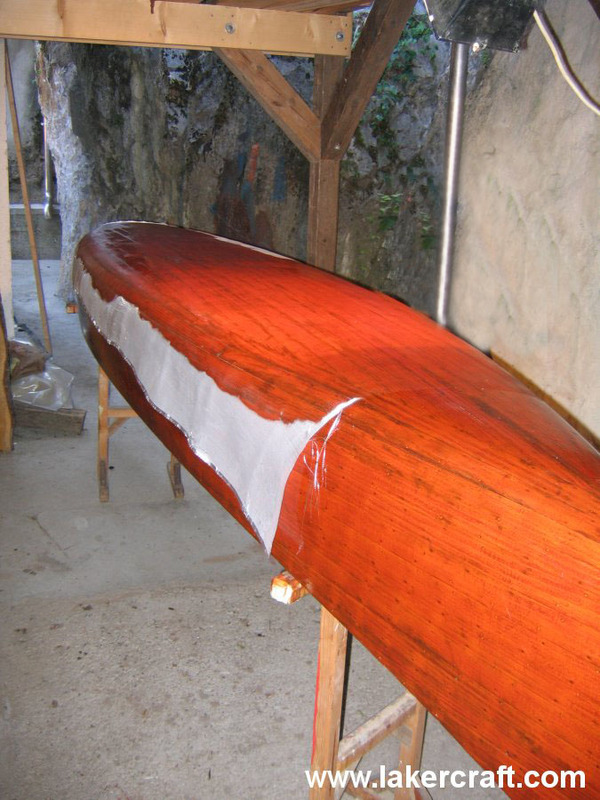 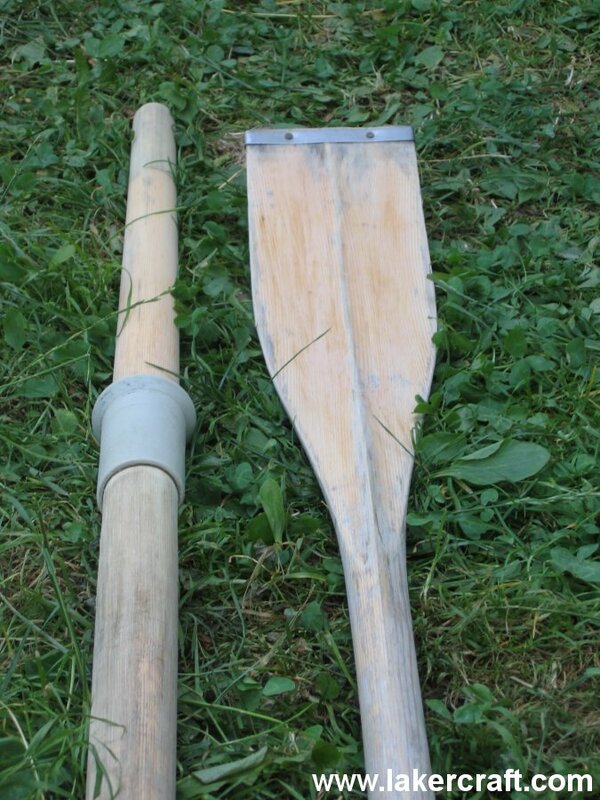 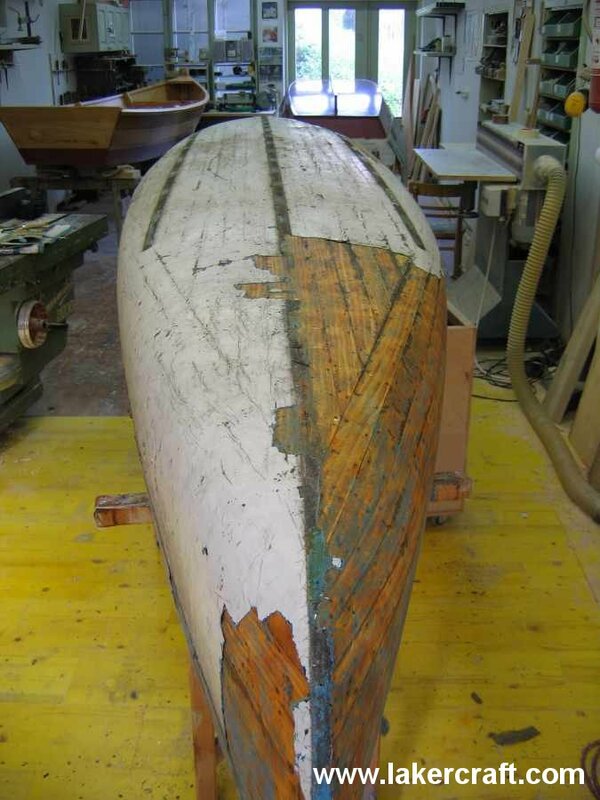 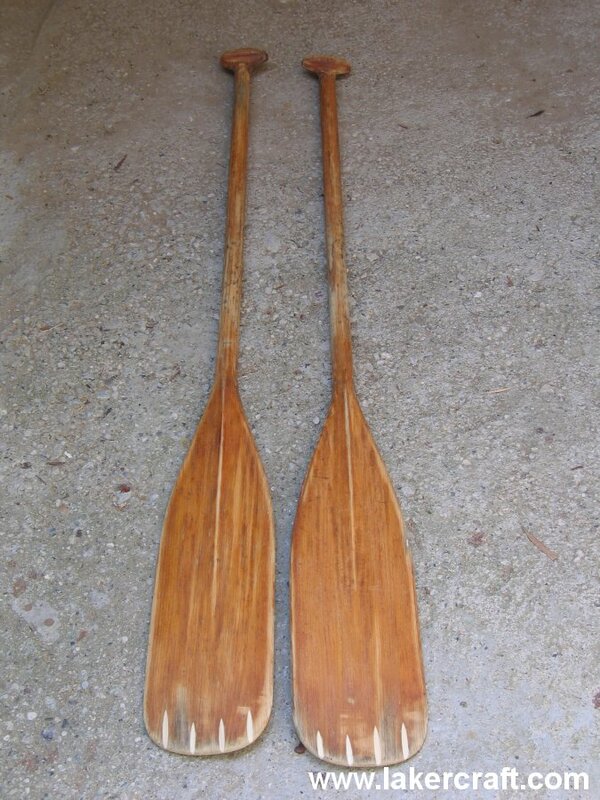 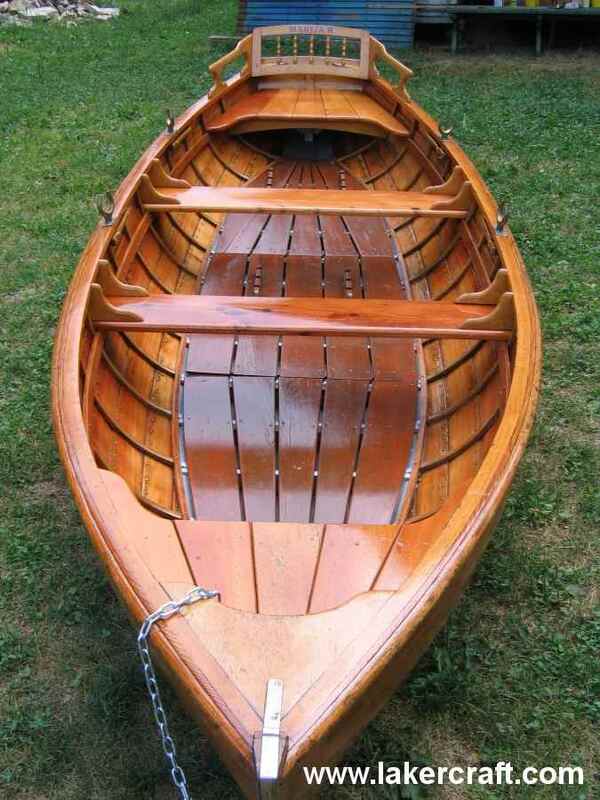 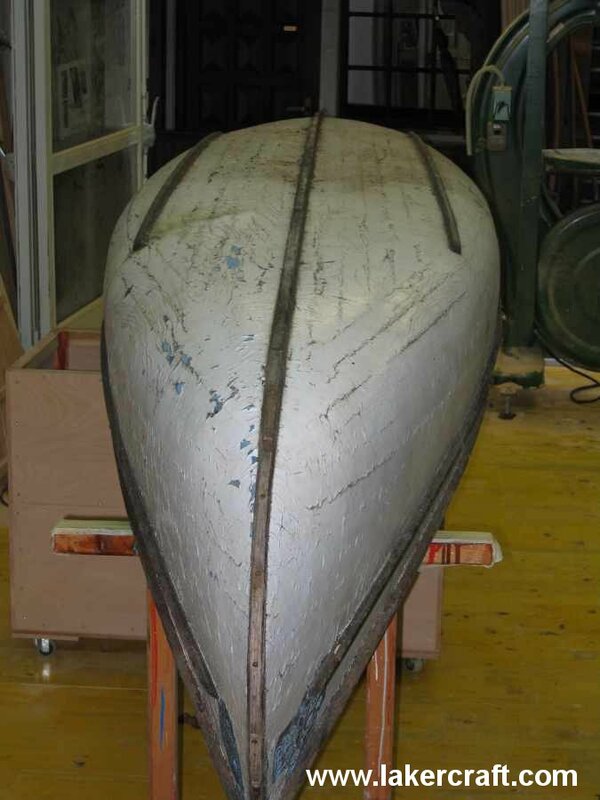 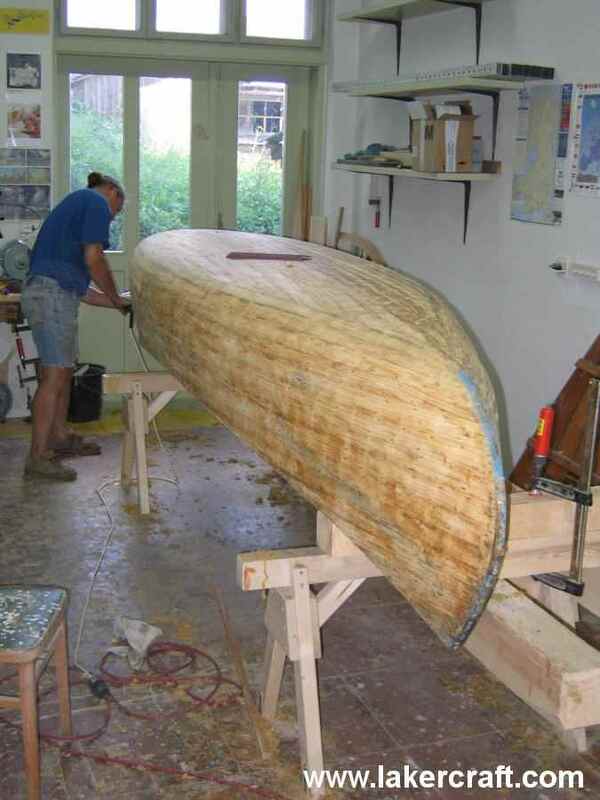 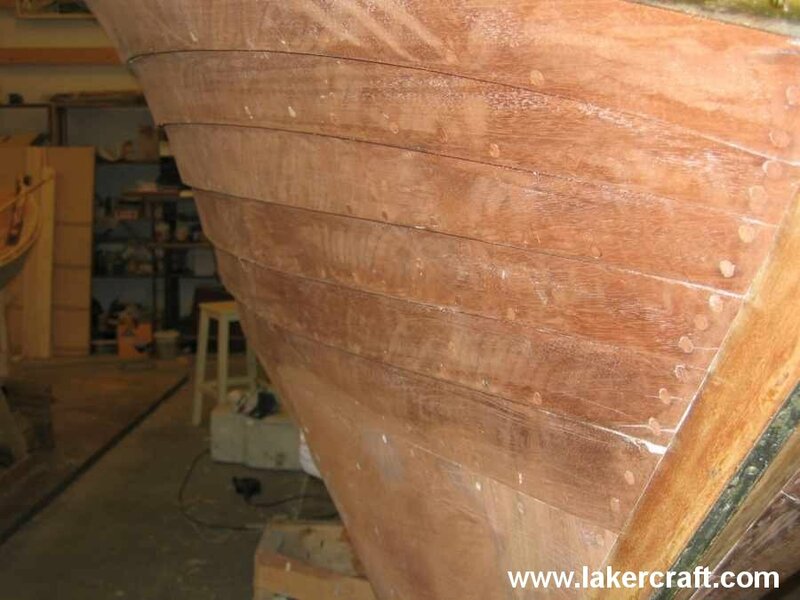 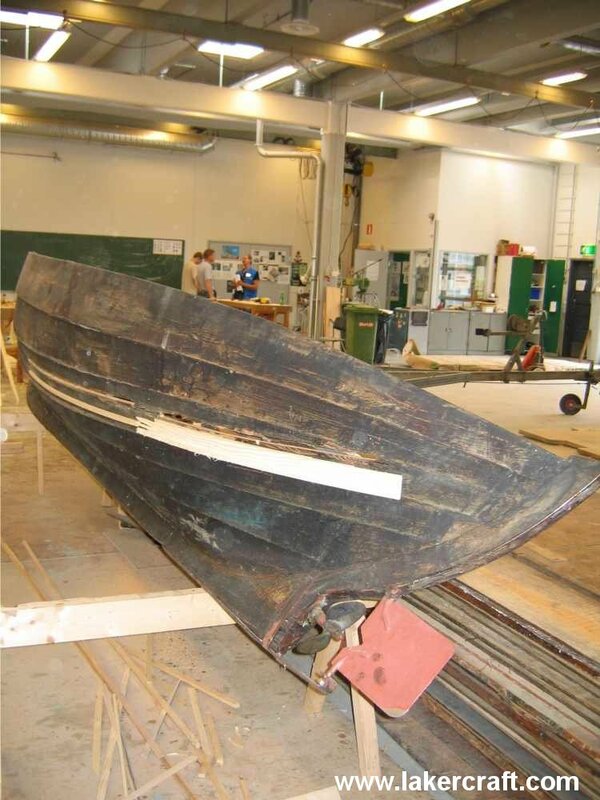 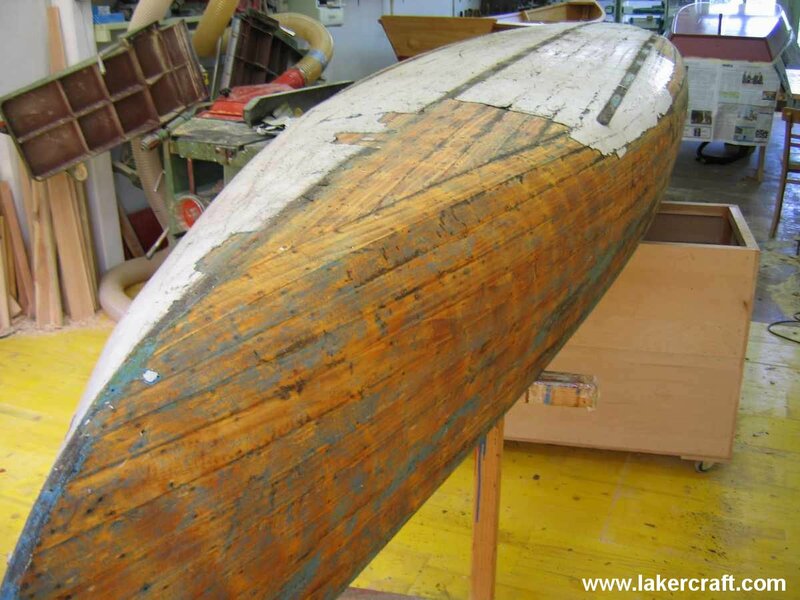 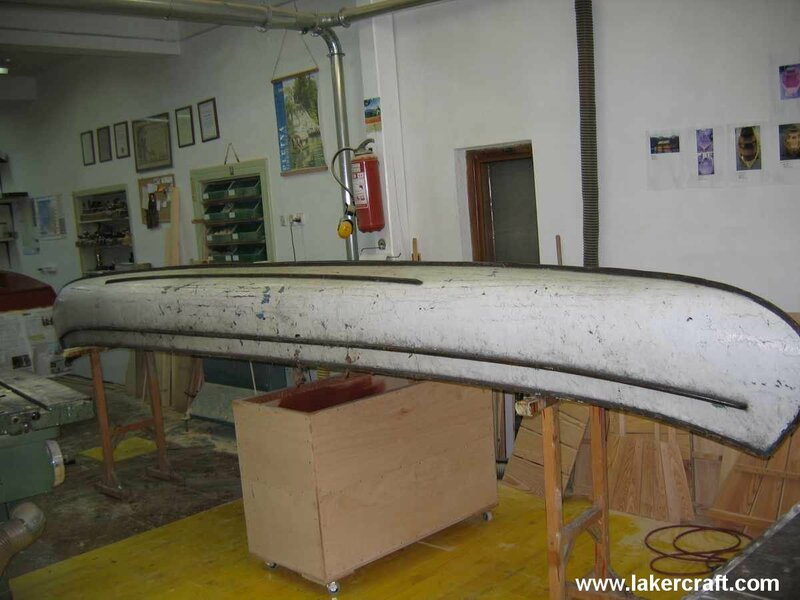 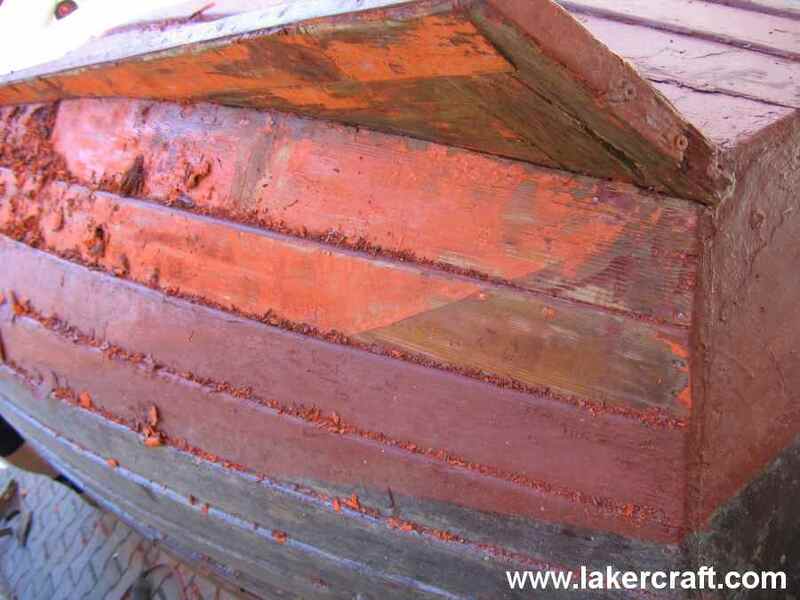 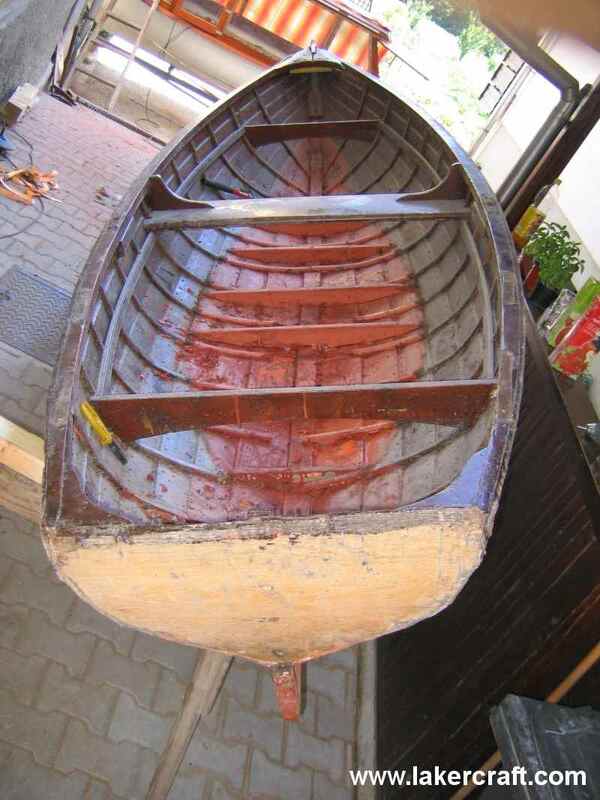 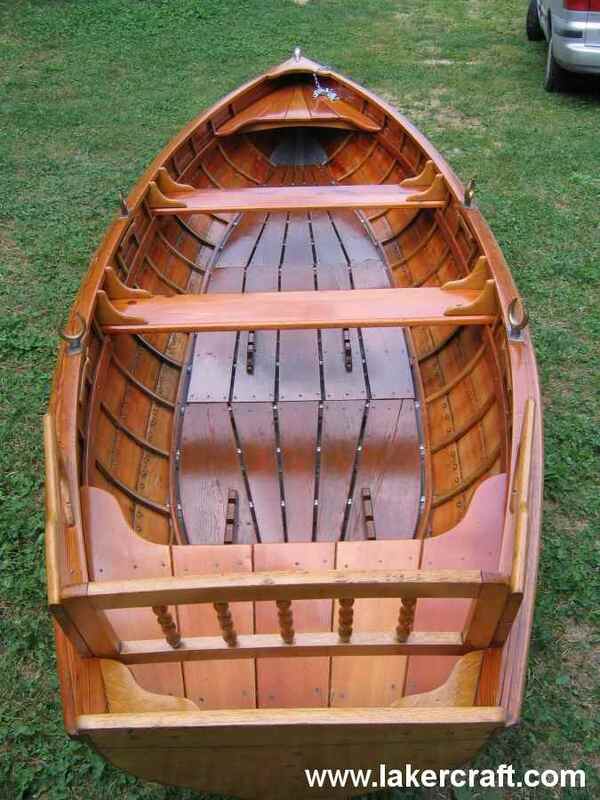 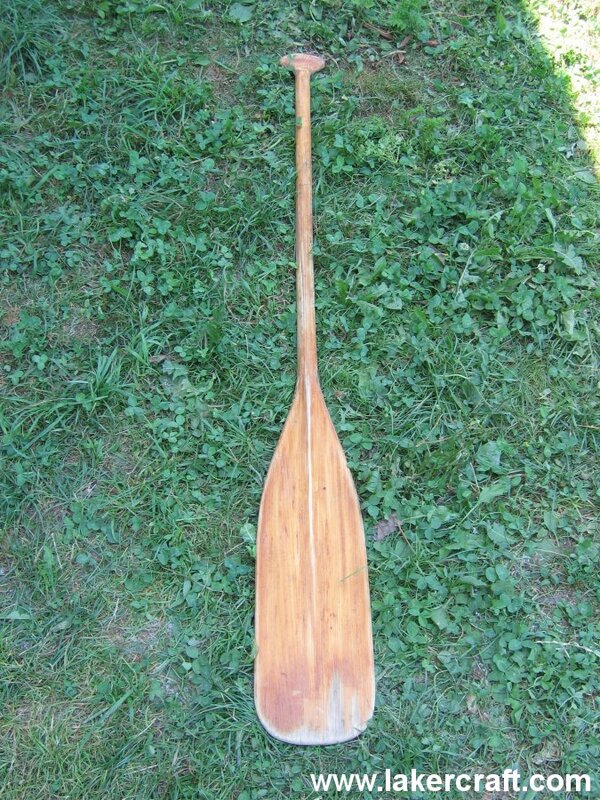 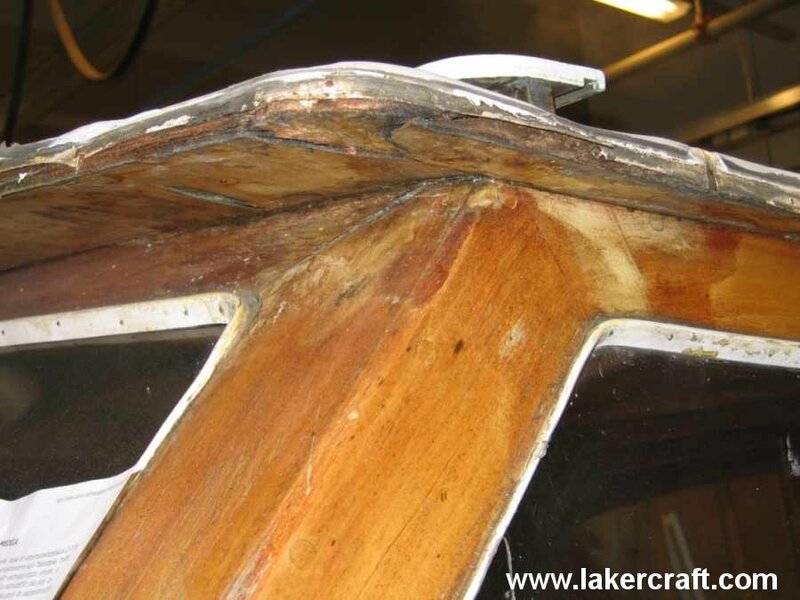 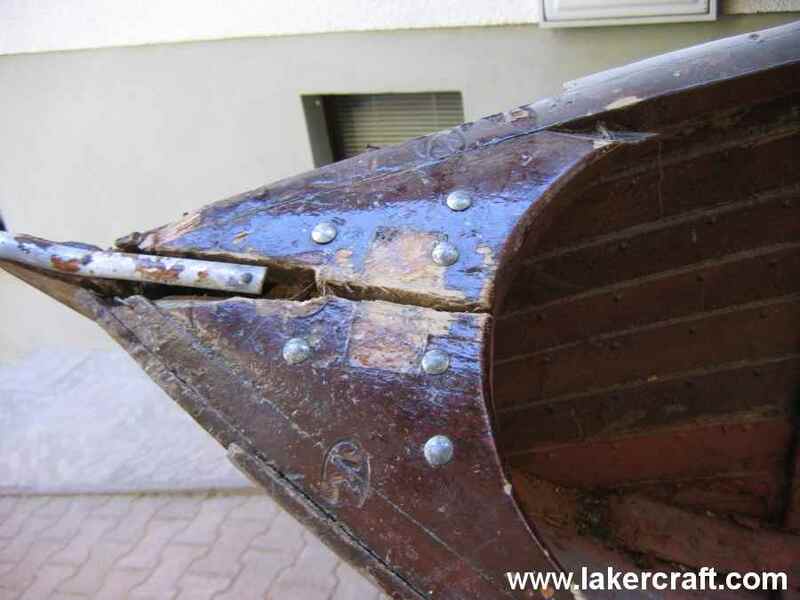 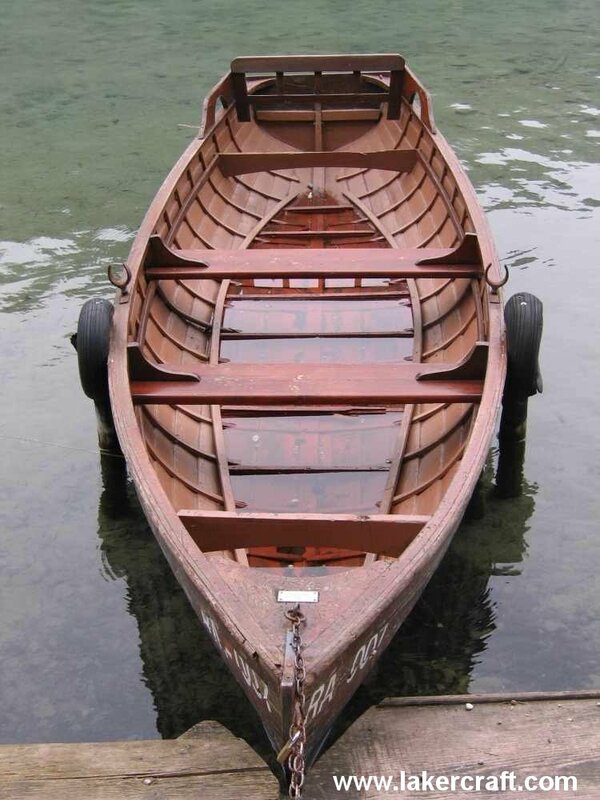 Based on our previous experience and obtained formal knowledge in the field of building wooden boats, we offer professional repair services for your boat. 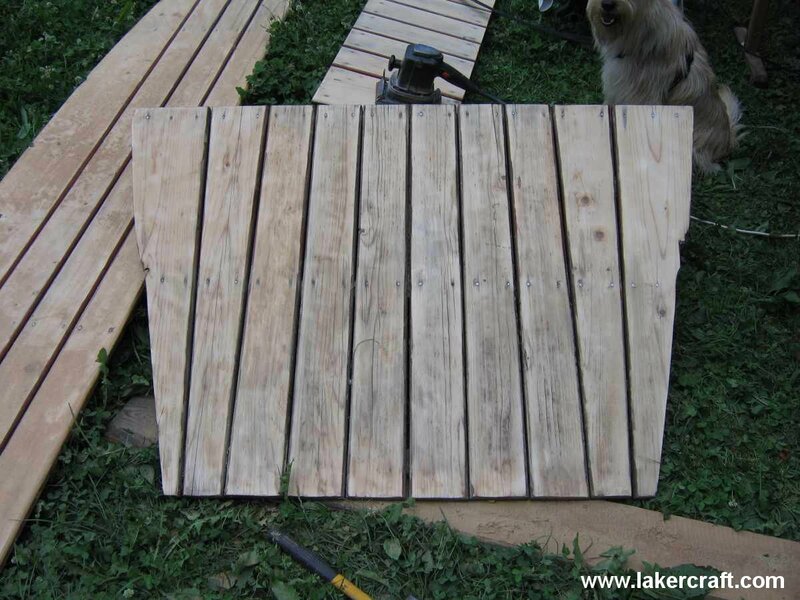 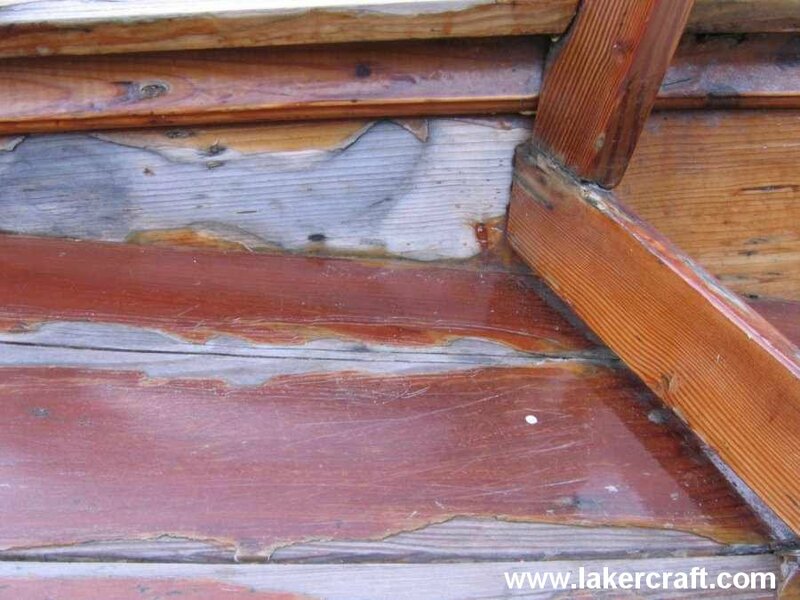 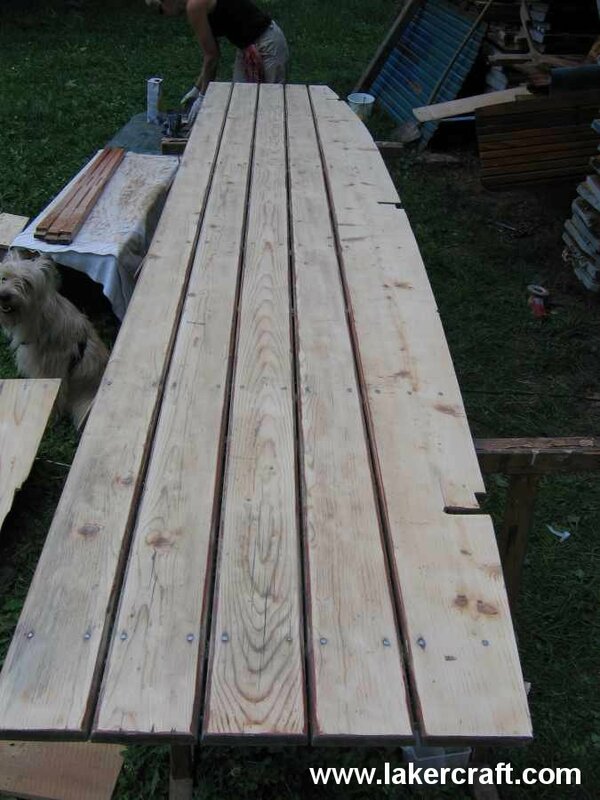 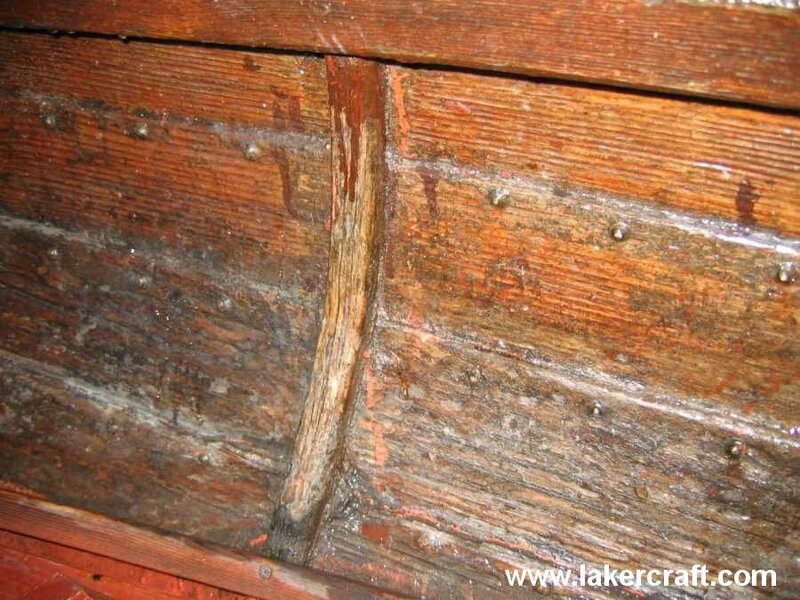 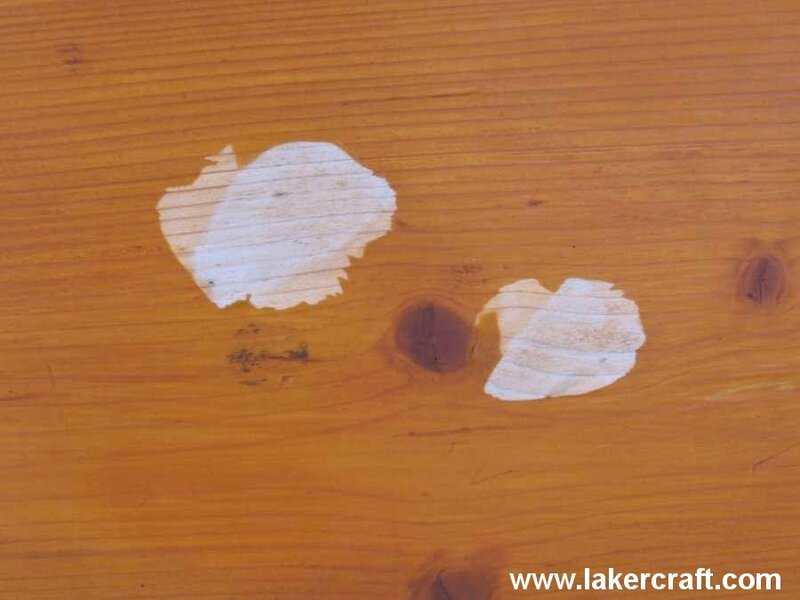 If required, we remove worn out and rotten parts and replace them with new pieces of wood. 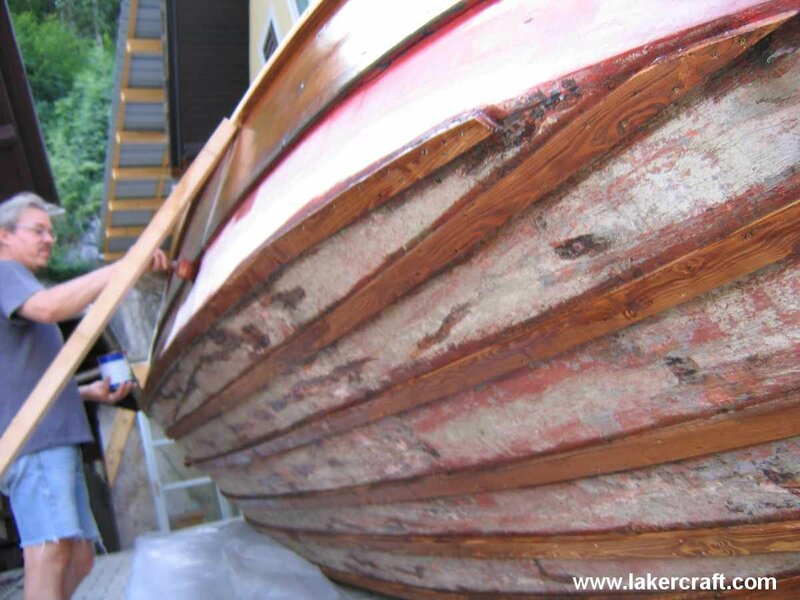 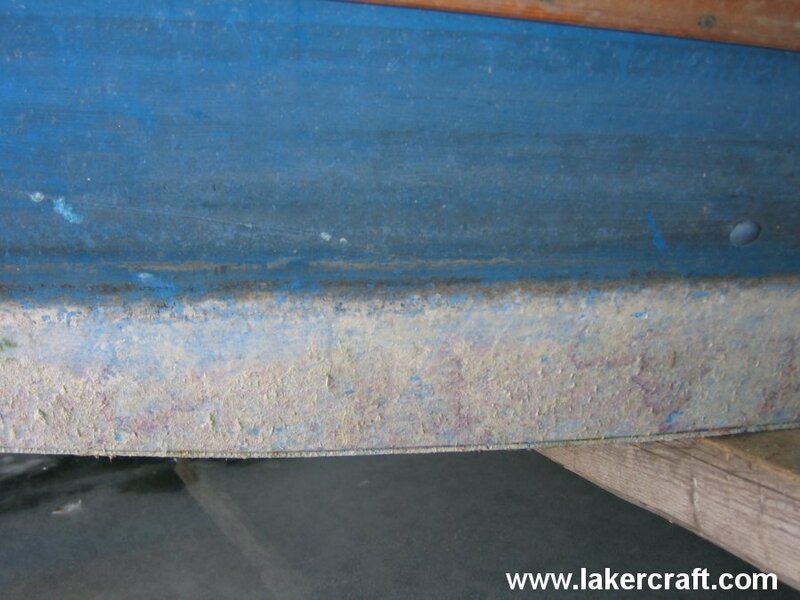 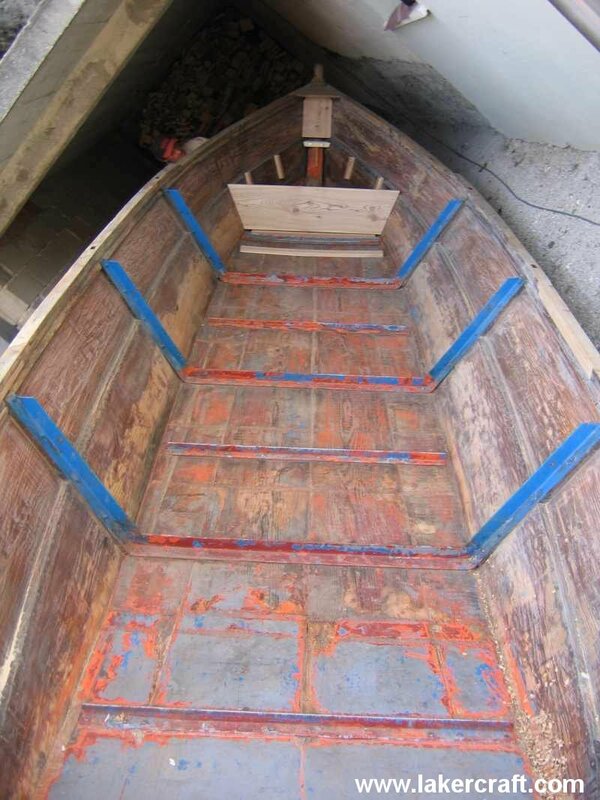 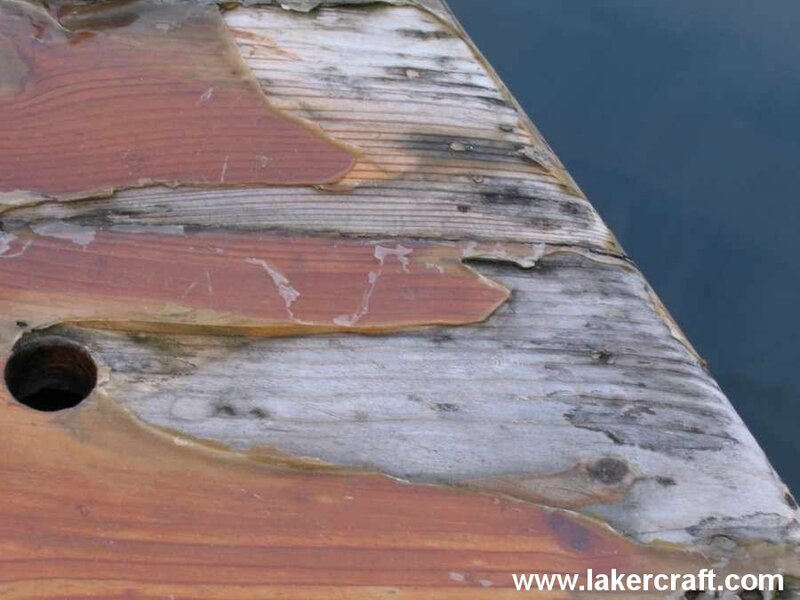 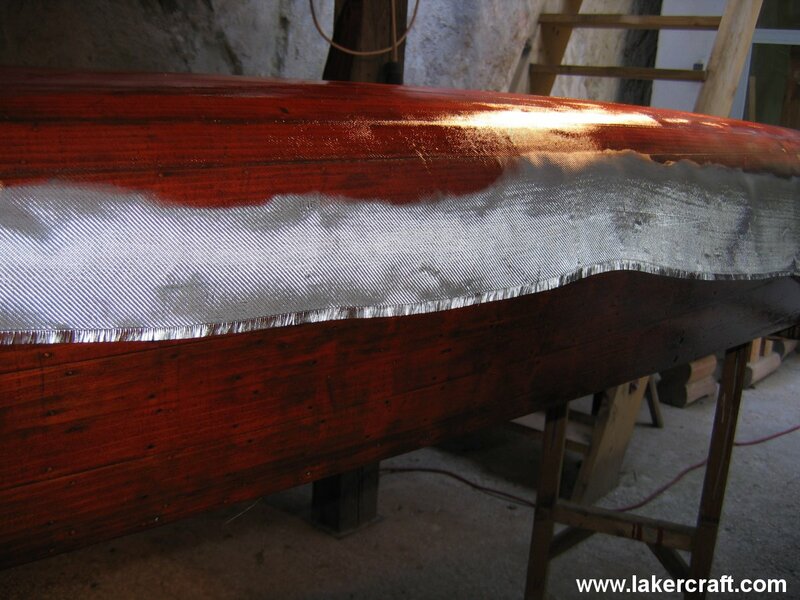 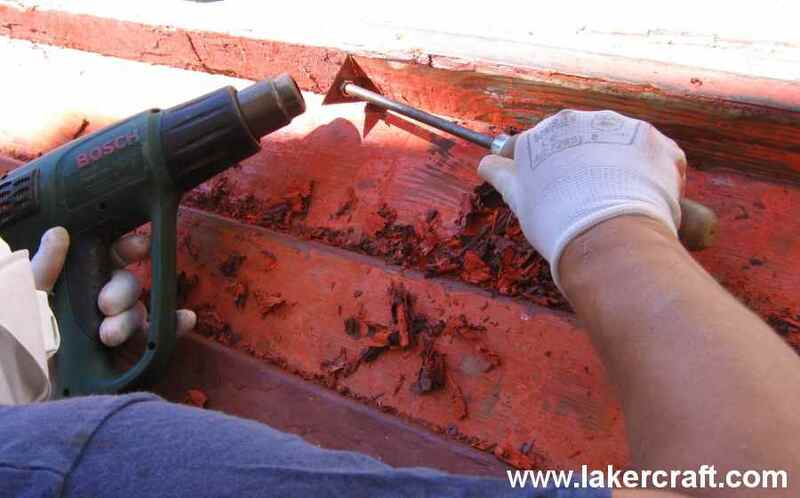 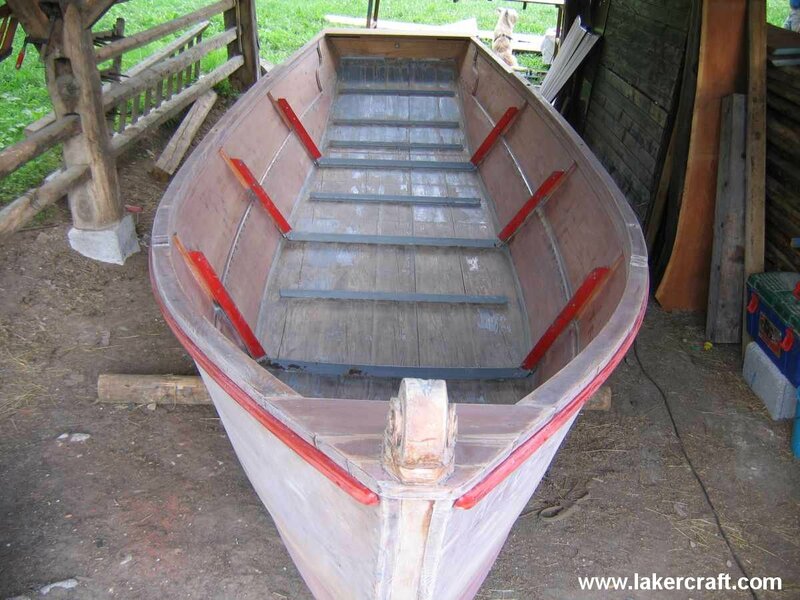 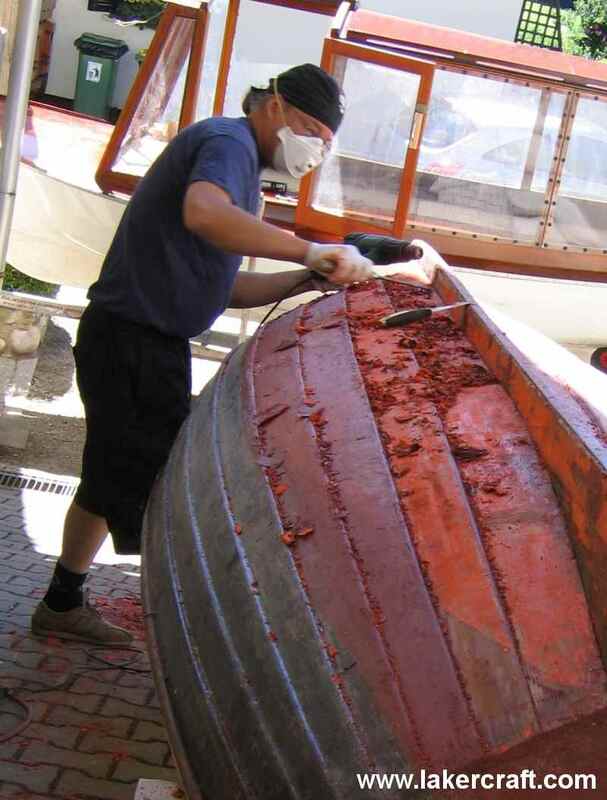 We can renew just the upper layer of varnish/paint or we can also renovate a complete protection system, which includes the removal of the old system, grinding, depth impregnation and then putting several layers of varnish/epoxy or fibreglass.